Are you one of those people that doesn’t ask for directions? Even with smartphones and GPS, finding your way on a new route can lead to multiple starts, stops, and U-turns. With the intersection of social and location, marketers have found a new crossroads that changes the way they understand, target, and engage with consumers. 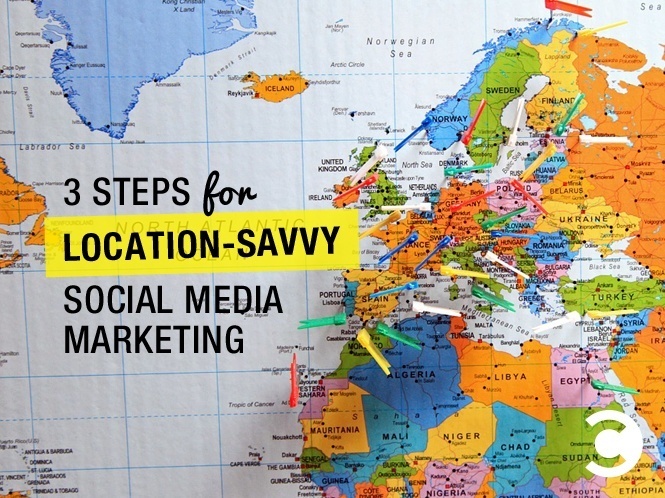 With 71% of social users opting-in to location sharing, marketers need a roadmap. Geofeedia’s Geosocial Marketer’s Roadmap provides turn-by-turn directions for understanding the crossroads. The “traditional” roads of hashtags and keywords have limits. Two-thirds of social content can’t be found using traditional hashtags and keywords. But with location-tagging abilities on social media, marketers can go further to bridge the gap between the physical and social worlds. Navigation is key when exploring this new intersection, and these three steps will lead you to your final destination: marketing success. Many social media platforms like Instagram, Facebook, and Twitter include the ability for a user to share their location, and this data can be be analyzed and converted into ROI. Marketers can use this data to monitor events, receive customer profile information, respond to real-time alerts, and much more to enhance their marketing strategies and learn as much as possible about customers. 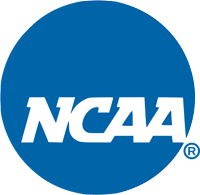 NCAA Location-Based Social Media Case Study: During the 2015 NCAA Tournament, the NCAA Digital Team was tasked with delivering a superior fan experience via web, mobile, and social channels. With over 100,000 fans, the team had to cut through the “noise” on social media and find the data most useful to them. Using location-tagged social media, the team was able to hone in on local posts from key Indianapolis locations and execute a more effective digital strategy throughout the entire event. Specific targeting strategies by location make campaigns more effective. Tailoring messages based on the behaviors and preferences of customers in different geographic locations will foster better customer relationships. Marketers can notify customers within close proximity of a store with a deal or special promotion, as well as discover new leads by identifying areas where current customers spend time. Instead of overwhelming people with every piece of content, strategically target specific messages to customers in specific locations. Sports World Chicago Case Study: Chicago Sports World, which sells Chicago sports teams clothing and souvenirs, is able to target the right people in the right places using location-tagged social media. Monitoring social media posts at stadiums and around the store’s location allow the company to target people posting about a game and give them compelling reasons to visit the store. Customers are constantly posting and sharing information with each other. Engage in the conversation by monitoring in real time and immediately responding to customer concerns. Sentiment analysis can help marketers understand customer behaviors. Combined with real-time location monitoring tools, understanding sentiment will allow marketers to know what is going on and how people are feeling in specific locations surrounding competitors. Acknowledging customer concerns or highlighting customer satisfactions can make a huge difference in customer perception. Mall of America Case Study: Mall of America sees over 42 million visitors each year coming to shop at the more than 500 stores. Monitoring location-tagged social posts in real time has helped the organization engage with shoppers and address customer service issues. 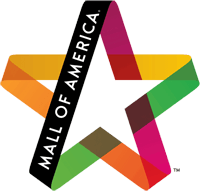 Mall of America can use “surprise & delight” campaigns when customers post in certain restaurants or stores. In addition, understanding the location of specific posts helps the organization respond immediately to any customer service or security situation that might arise. With so much data available, knowing the most effective way to navigate the intersections can make all the difference in a marketing campaign. Location data is key. It is not enough to understand what is being said—understand where it is being said. For more guidance on location-based social media monitoring, check out Geofeedia’s Geosocial Marketer’s Roadmap.